It seems that Amazon, a company valued at $768 billion and owned by the richest man alive, has succeeded in pressuring the Seattle City Council to take up a repeal of a business tax meant to fund relief for the city’s growing homelessness and housing crisis. A crisis caused, in no small part, by Amazon. Last month, the Seattle City Council unanimously approved the so-called head tax, which would have required that large corporations like Amazon and Starbucks pay an annual tax of $275 for each of its full-time employees. 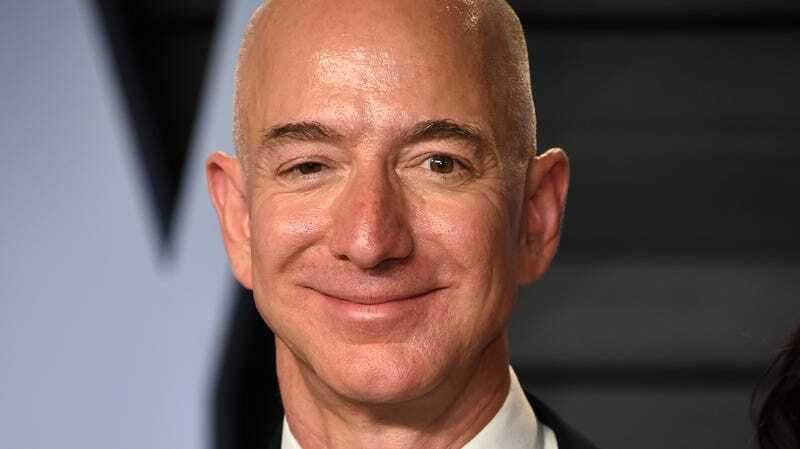 This dollar amount was itself a compromise—down from the originally proposed $500—in response to mounting pressure from Amazon, which again, is valued at $768 billion and owned by the richest man alive. The tax would have raised an estimated $48 million each year to help fund affordable housing and homelessness services. King County, which includes Seattle, has the third-highest number of people experiencing homelessness in the United States. The consequences have been deadly. But Amazon fought the tax, and, as tends to happen when massive corporations extort cities, it seems to have won. A statement to the Associated Press from Seattle Mayor Jenny Durkan and members of the council said it was “clear that the ordinance will lead to a prolonged, expensive political fight over the next five months that will do nothing to tackle our urgent housing and homelessness crisis.” And so they would go ahead with a repeal vote, which is expected to take place on Tuesday. Councilwoman Kshama Sawant said on Twitter that the repeal “is a capitulation to bullying by Amazon” and other big business” and called it a “backroom betrayal” that didn’t involve her office. In January of 2016, while the average temperature hovered just above freezing, volunteers counted 4,505 people sleeping outside in King County. That same year, Bezos sold 1 percent of his stake in Amazon. It got him $671 million.